Northside Mardi Gras Kick-off Happy Hour! 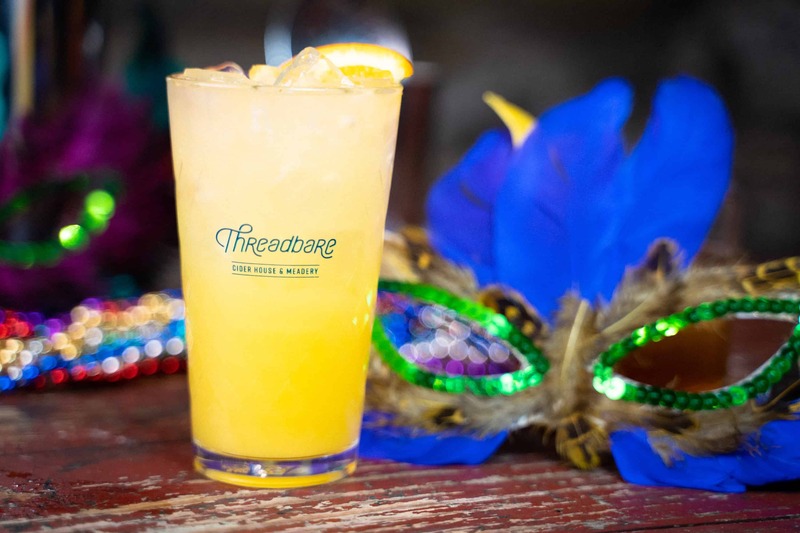 We’re kicking off the annual Northside Mardi Gras, Pittsburgh’s only neighborhood-wide Mardi Gras celebration, with Happy Hour at Threadbare from 5-7pm on Friday, February 22nd! Enjoy $5 Mardi Gras Punch and Sazarac cocktails. Festive food specials for the evening include muffaletta pizza, and king cake!